It’s not exaggerated to call rai004 a clash of titans. 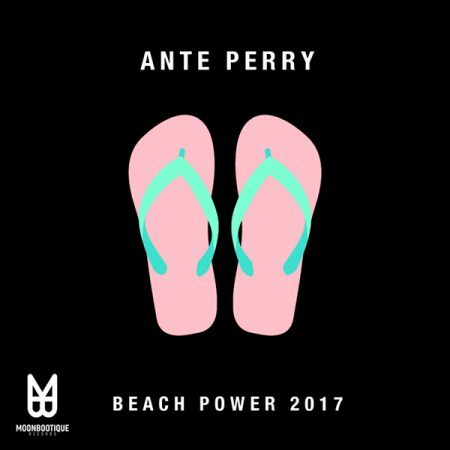 ANTE PERRY, legend from the Ruhrgebiet who’s living his own definition of house for over a decade now and Cosmo Klein, Berlin based singer, songwriter & international superstar. 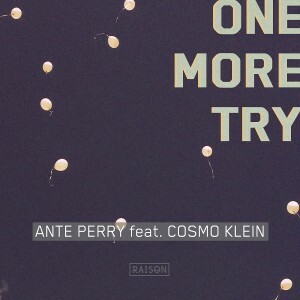 What came out after they connected their worlds is an intergalactic masterpiece called ‘One More Try‘ in which Cosmo’s voice floats like the milky way in Ante’s galaxy of beats.